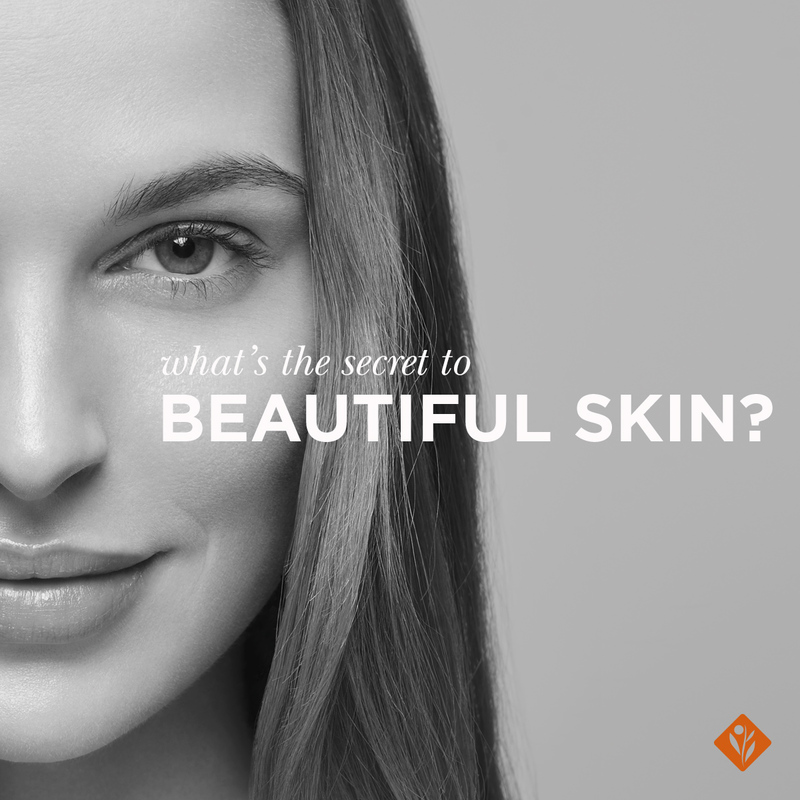 Create future beautiful skin with Environ Skin Care's latest breakthrough in skincare technology. Following the rise in the advent of “at home devices”, Environ is proud to introduce the new Focus Care™ Skin Tech+ Electro-Sonic DF Mobile Skincare Device, a revolutionary handheld device designed to make a lasting difference to the skin’s overall appearance. If you have experienced and seen the benefits of Environ Professional Facial Treatments, you will love the convenience of supporting those treatments at home. 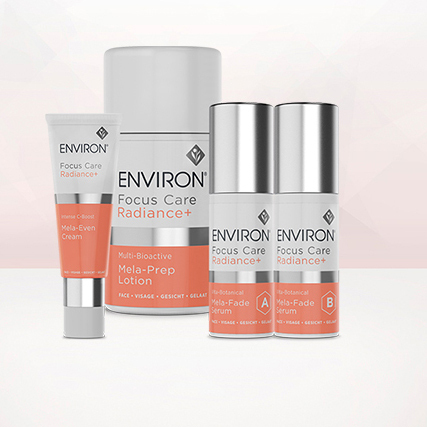 The combination of Environ Professional Facial Treatments together with at-home treatments will allow you to experience your skin #RebornBeautiful in a shorter timeframe as it optimizes the effect of Environ products on specific skin conditions, resulting in improved skin health and wellness as well as a noticeably improved complexion, texture and radiance. You can target the following areas/concerns with the DF Mobile: frown lines on forehead and or between eyebrows; smile lines and fine wrinkles around the eyes; upper lip lines; hyper-pigmented marks from sun damage; double chin and also very minor scars. 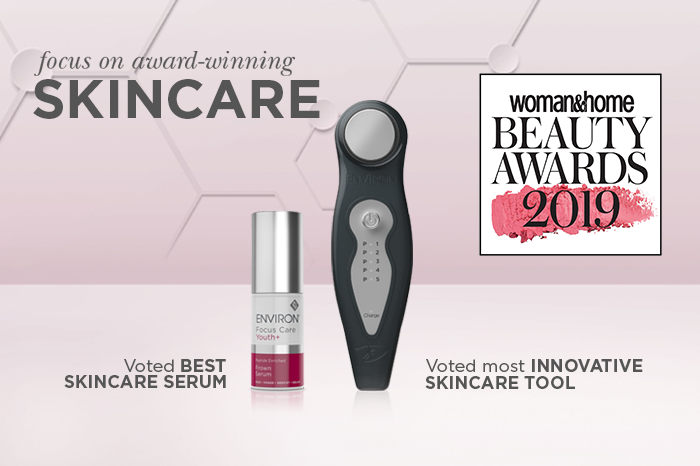 By combining this device with your prescribed Environ skincare routine products you will be able to maximize the benefits of the Environ Professional Facial Treatments at home. 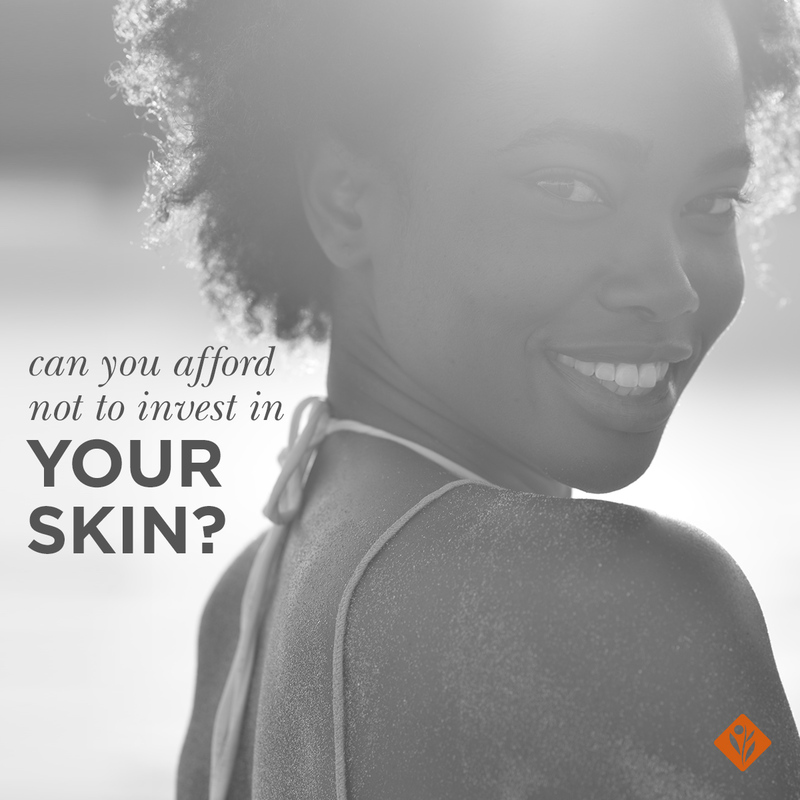 Contact your nearest Environ Stockist to find out how you can focus on giving your skin more of what it needs where it needs it most with Environ’s most technologically advanced approach to creating future beautiful skin. And remember to register your 2 year warranty by completing the online warranty registration. 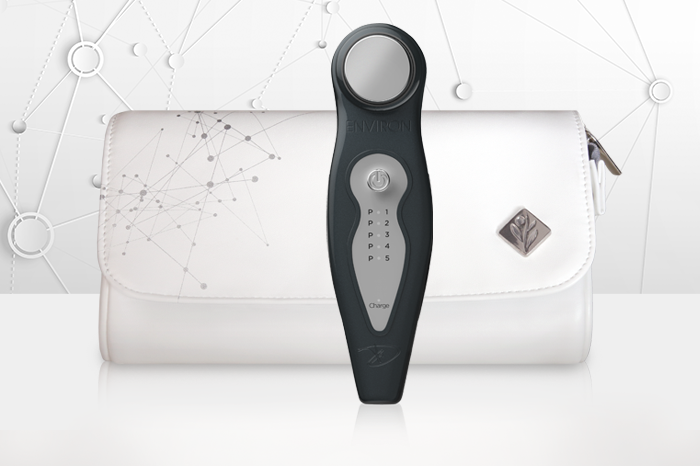 Focus on flawless, focus on the power of Skin Tech+ with Environ’s new DF Mobile Device.